With the cold winter weather settling in, there’s nothing better than the smell of heart-warming pies, pastries and puddings filling the house. LifeStyle FOOD favourite, Lyndey Milan, is back in the kitchen baking up a storm when her brand new TV series Lyndey Milan’s Baking Secrets which premieres Monday, July 14 at 8.30pm on LifeStyle FOOD. 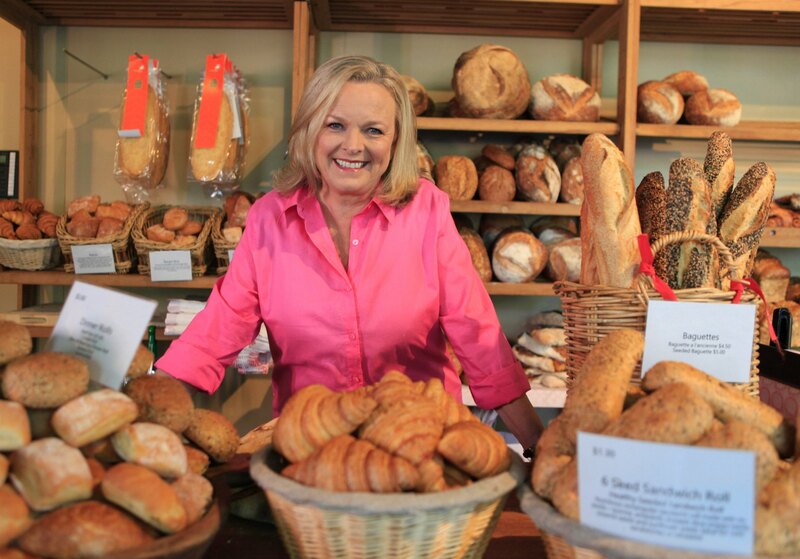 With over 30-years of experience in the Australian food industry, Lyndey’s effervescent personality and no-nonsense approach to baking will inspire food lovers to get into their kitchens this winter. Over six half hour episodes, Lyndey captures the heart of the current baking trend and her time-saving tips, secrets, and corner-cutting techniques will ensure that every baking venture is a success. Each episode is filled to the brim with old school classic recipes and mouth-watering contemporary treats. From some truly authentic baking highlights at the Sydney Royal Easter Show; a back-to-school trip to the Australian Patisserie Academy; a visit to the Cake, Bake and Sweets Show; and a behind-the-scenes look at local favourites, Sweetness the Patisserie and Brasserie Bread. In her kitchen, Lyndey conjures up a tantalizing selection of baked treats from bite-sized morsels, heart-warming classics like crumble and the great Australian lamington and pies and puddings aplenty. And there’s no shortage of chocolate in her chocolate ganache tart or luscious ginger layer cake. Along the way Lyndey will be joined by some special guests from the Australian and international baking world, like: UK-based French Pâtissier, Eric Lanlard; award winning Australian baker and food writer, Dan Lepard; from the hit TV show, Cupcake Wars, the girls from Pick Your Poison bake shop; celebrity chef, TV host and author, Tobie Puttock and the star of notorious baking series, Ace of Cakes, Duff Goldman. All recipes from the show can be found by clicking here!